Dale Plunkett is a long-term core member of Eclipse. Guitar, bass guitar, acoustic guitar and more guitars. Tony Valnes is a founding member of Eclipse. Bass guitar, lead vocals, backing vocals and acoustic guitar. Heather Andrie has been with Eclipse since 2014. She sings lead and back up. Returning to Eclipse after 14 years! Jason Piechowski handles guitar, vocals, keyboard and bass guitar. 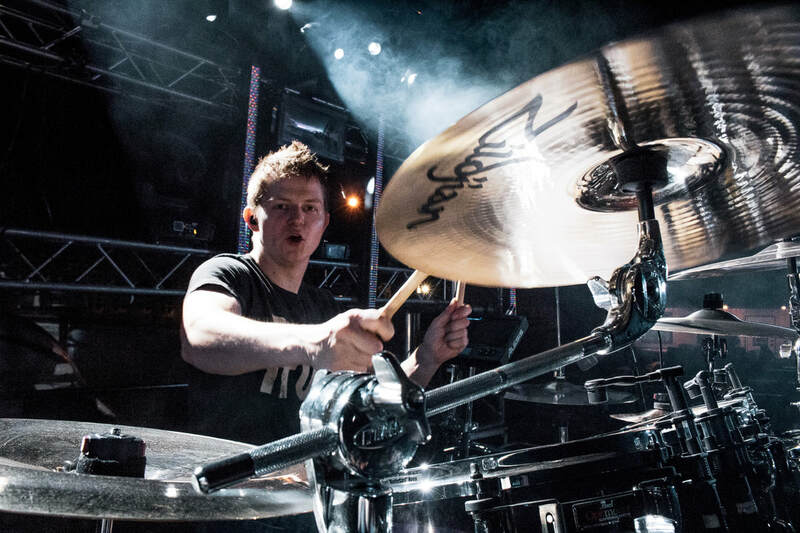 Eclipse drummer Taylor Kannas has been with the band since 2017. Eclipse is a longtime working band, playing shows throughout the Midwest over the years. 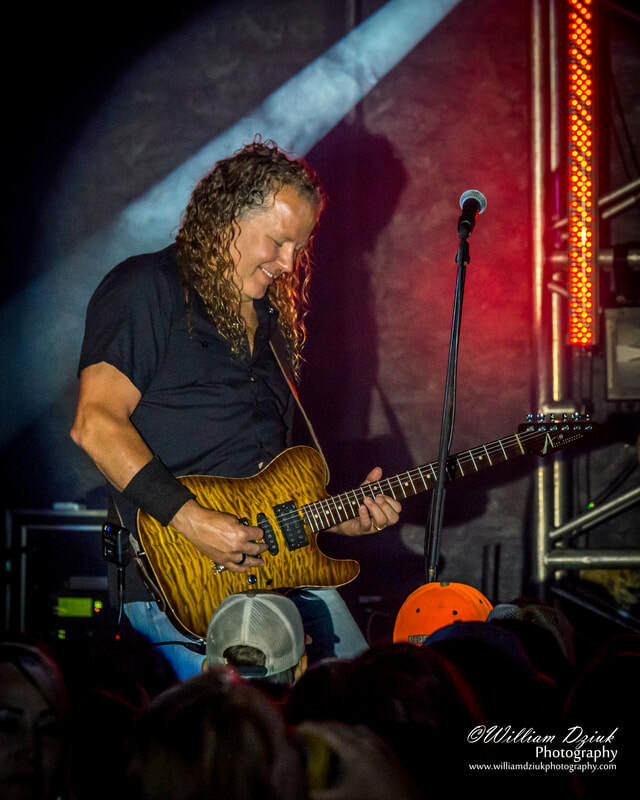 The band and crew bring live Rock & Roll and Country Rock Music with a party atmosphere everywhere they go. 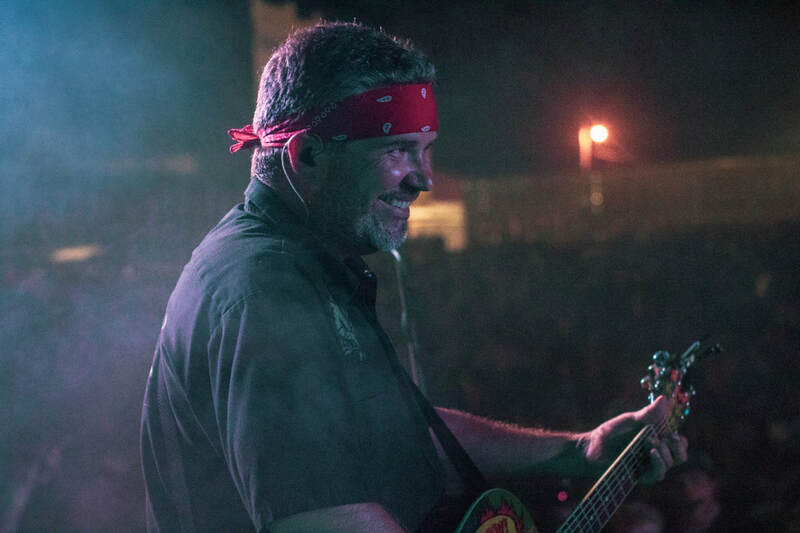 From bars and clubs to the largest street dances in the Midwest, Eclipse has shared the stage with such acts as Black Hawk, Nitty Gritty Dirt Band, Diamond Rio, Quiet Riot, Hall & Oates, Joan Jett, Loverboy, Little Texas, Sawyer Brown, Joe Nichols, Gwen Sebastian, and many more. Eclipse replaced Poison on the 2001 Grandstand at the South Dakota State Fair, and was one of the headliners at the 2002, 2003, and 2005 Grandstand shows. Emerson Drive joined Eclipse for an open jam on the Beer Garden Stage, making it an unforgettable experience for the crowd. Blake Shelton attended an Eclipse show at the fair, saying Eclipse is one of the best cover bands he has ever seen. When you attend a show, you will not leave disappointed. Be prepared to sweat, dance, laugh. The show features a wide variety of music. That is what Eclipse is about: fun and entertaining music, taking the audience away from the daily grind. Eclipse is a 97% cover band playing all your favorite rock hits and rockin' country. Eclipse also plays a couple original songs per show. The rocking song "I'm in the Mood!" says, “you worked all week, now the party’s right here.” Eclipse will bring the party to your town. The heart-touching ballad "2 Birthdays," released to radio by Tony V. from Eclipse in 2009, was written for his late wife who had a heart transplant at the age of 17, and passed in 2014 after receiving her second heart transplant. The song is about a second chance in life and used to create donor awareness. The song and her story were featured in the Nashville magazine, Power Source, in 2009. The "Mexico" song was released to radio by Tony V. in 2010. It charted for 6 months, reaching the Top 40, climbing to #31. We would like to thank our fans for traveling around with us and making our shows so successful. So don't be shy; come party with Eclipse.